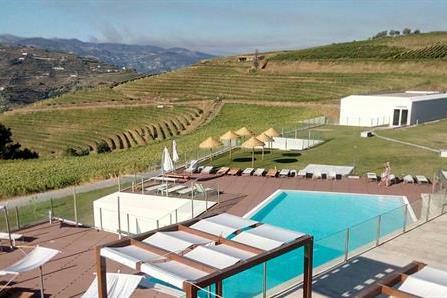 Surrounded by vineyards, Hotel Douro Scala offers air-conditioned rooms with a balcony overlooking Cidadelhe’s mountains. Along with an attached winery, this hotel has a restaurant and an indoor pool. Free WiFi in public areas and free self parking are also provided. 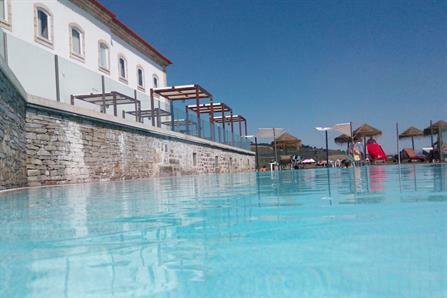 Other amenities include an outdoor pool, a health club, and a bar/lounge. All 43 soundproofed rooms feature free WiFi and DVD players. For a bit of entertainment, LCD TVs come with cable channels, and guests will also appreciate thoughtful touches like bathrobes and slippers. 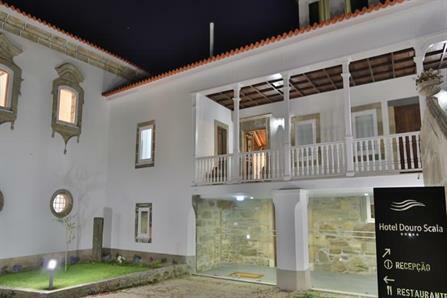 Situated in a rural location, this hotel is within 9 mi (15 km) of Douro Museum, Museu do Douro, and Solar do Vinho do Porto. 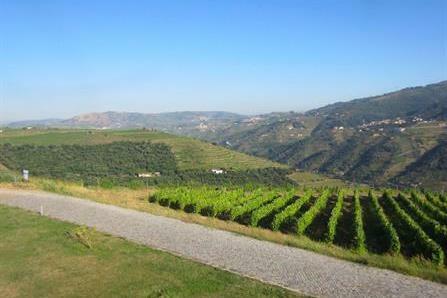 Alameda dos Capitaes Park and Dourocaves Winery are also within 9 mi (15 km). We must inform that pets are not allowed. Credit card details are only used for booking confirmation.